Product categories of Electric Aircraft Tow Tractor, we are specialized manufacturers from China, Electric Aircraft Tow Tractor, Aircraft Tow Tractor suppliers/factory, wholesale high-quality products of Electric Tow Tractor R & D and manufacturing, we have the perfect after-sales service and technical support. Look forward to your cooperation! With 200,000KG traction ability, the TB150 Electric Aircraft Tow Tractor was designed to move small and medium sized aircraft. 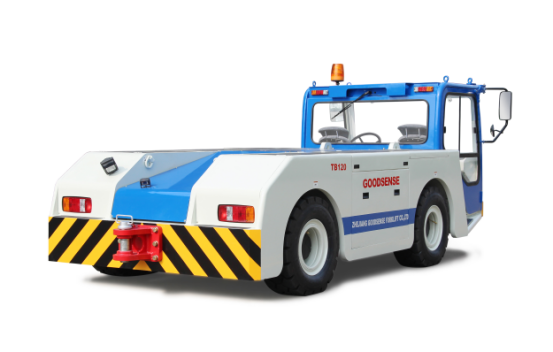 The ground support equipment of tow tractor is the ideal tractor for handling towing operations of B767 and lower weight aircraft. 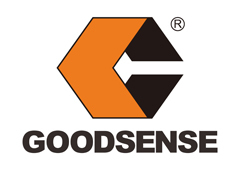 Four wheel drive ensure the most efficient towing operation in all kinds of environment and conditions. Dual circuit hydraulic brake system and wet disk brake system assure safety operation in can conditions. Perfect embodiment in the tractor. Comfort cabin , excellent operator visibility and visual imaging system.